A myriad of surprises are waiting for you at the Shanlinxi Forest Recreation Area. 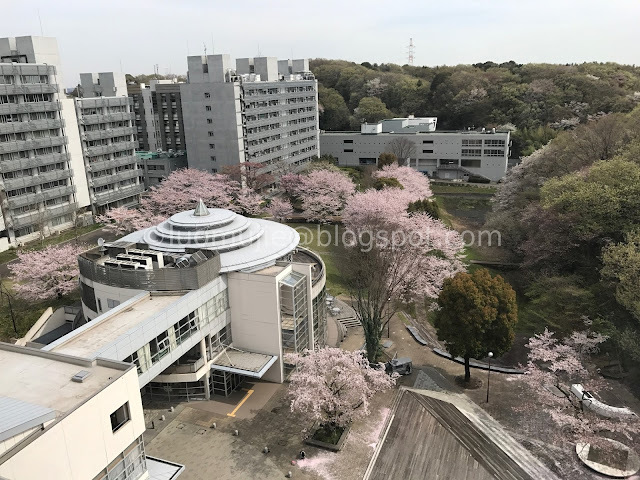 Explore its scenic waterfalls, enjoy the autumn foliage of maple leaves and dawn redwoods during fall, while in spring catch the falling petals of the cherry blossoms that had been flying in the wind. The tourist spot offers a variety of attractions every month making it suitable to visit at any time of the year. 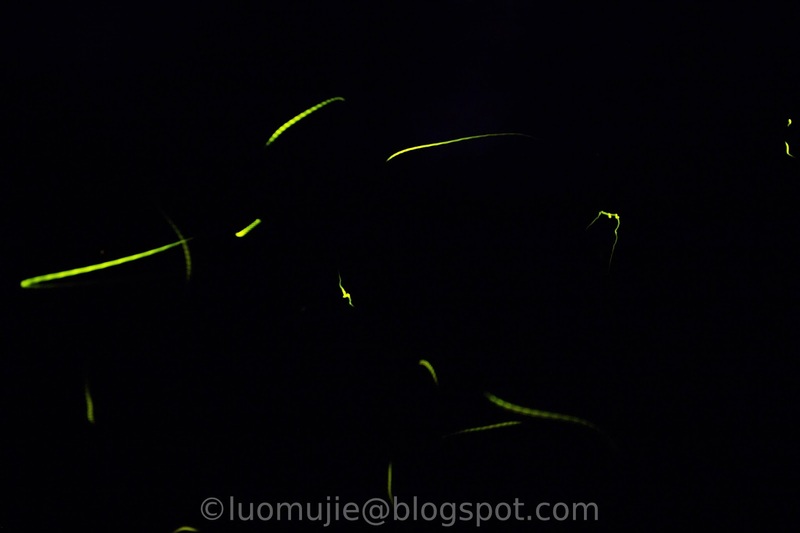 They have a firefly season, a hydrangea season and other beautiful things to see. Located in Zhushan Township of Nantou, it seems to be far away from Taichung but easy to visit with options for public or private transportation. 1. 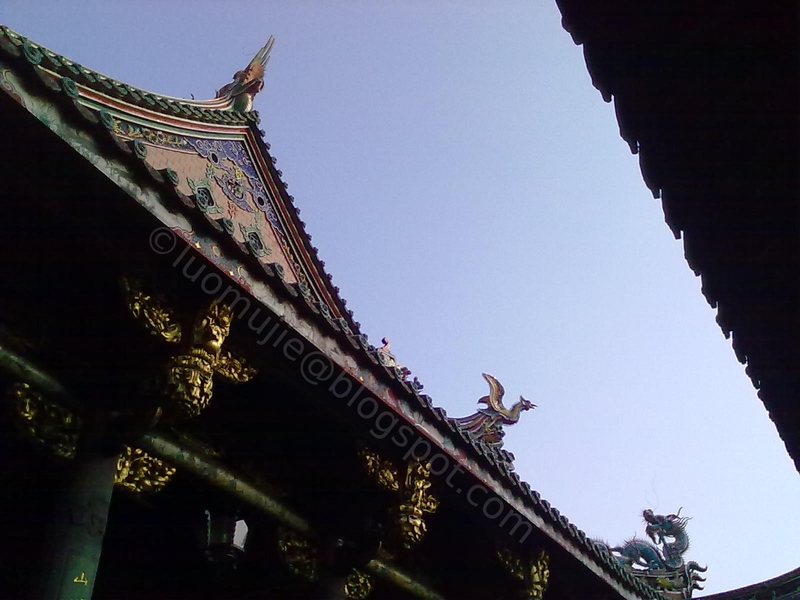 How to go to Shanlinxi? 3.1 Where to see the maple trees at Shanlinxi? 3.2 When is the best time to see the red maple leaves at Shanlinxi? 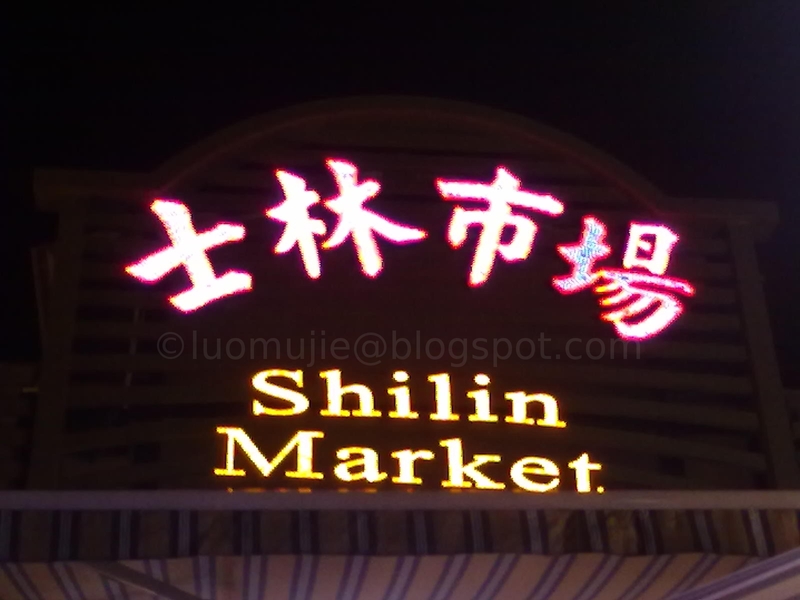 Also known as Sun Link Sea, its English name sounds like its Chinese name which is Shanlinxi. For a car drive of only 35 minutes by a distance 17.1 kilometers from the Xitou Forest Nature Education Area, it is possible to see these two places in just one day. 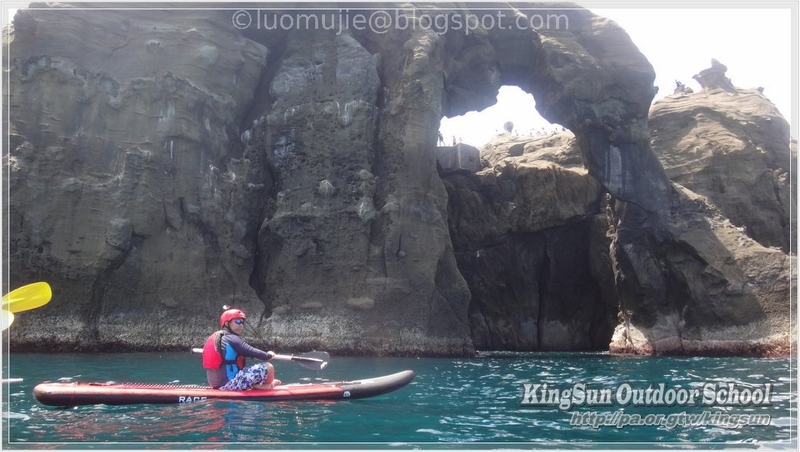 If you are only interested to see Sun Link Sea, then there are two ways to get to this place. The first one is to board the bus at Taichung Yuanlin Station or arrange your own private transportation via tripool taxi. The travel time from Taichung Yuanlin Station [Google Map] to Shanlinxi is 3 hours. I suggest boarding the 0645 bus to have more time in exploring the entire recreation area. If you find the buses for the return trips in the afternoon to be scarce, then do not worry. Based on my experience, Shanlinxi provides extra buses for the departures for Taichung during the maple season. So if you arrived at the scenic area in the morning but wanted to leave the place after 1350, expect a special bus to bring visitors back to downtown Taichung. 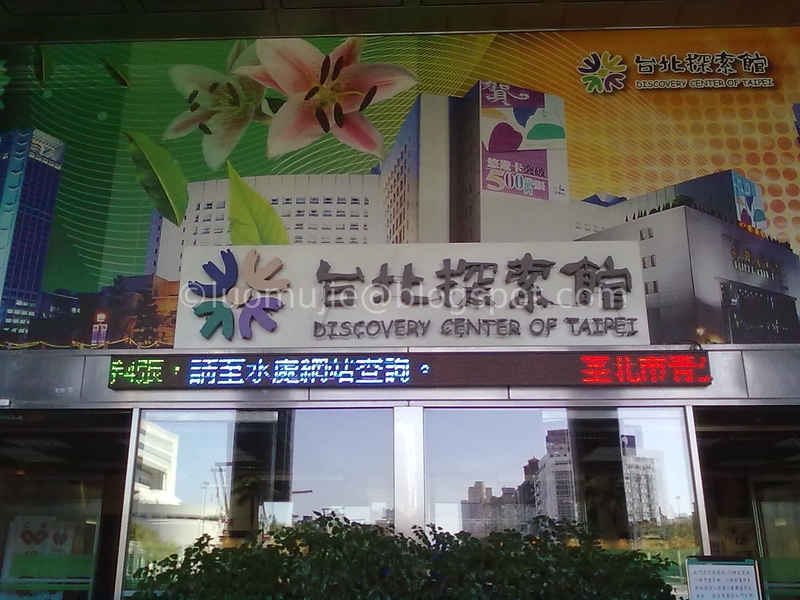 Tourists can arrange their own transportation through the Taiwan Tourism Bureau officially recognized tripool taxi. You will enjoy traveling in Taiwan without the hassle of talking in Chinese and being fooled by opportunistic taxi drivers with this service. Imagine visiting Xitou Nature Education Area/Monster Village and Shanlinxi in one day with no need to wait for the bus and get frustrated because there are no more seats. How to book? 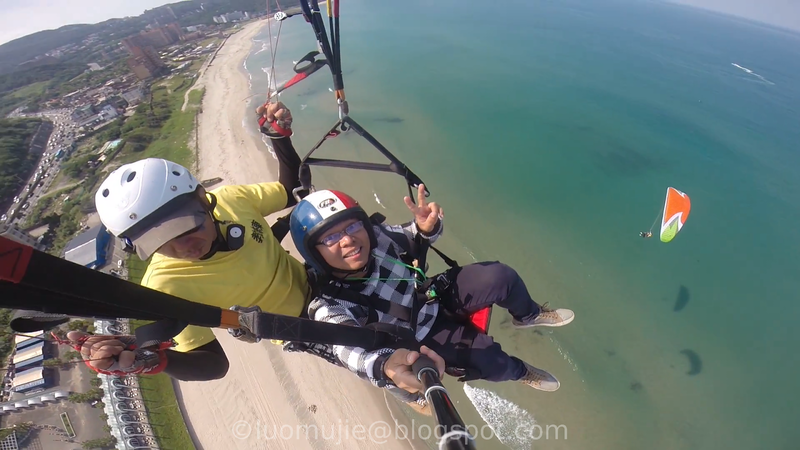 Just go to the web app: https://www.tripool.app/?utm_source=luomuji, and select your pick-up point and destination plus the number of people joining the car. 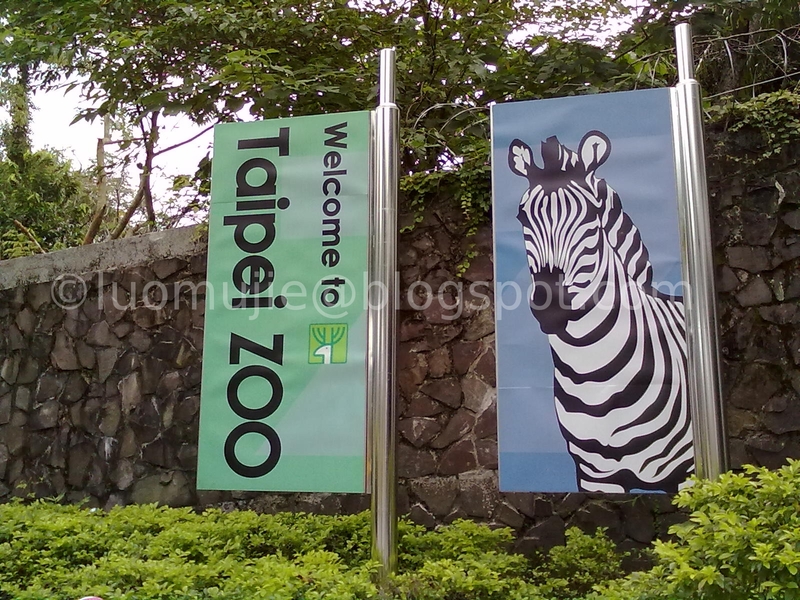 The fare prices are cheaper than most yellow cabs that you will find in Taichung City. The more people who join the trip, the more savings that you can get. If you are a solo traveler, then it's not a problem but I suggest going with another person so you can have someone to share the tripool taxi fares. To make life easier, I have made an itinerary table to help prospective passengers plan their travel in Shanlinxi and Xitou Nature Education Area. The names of the pick-up point and drop-off points in the tripool taxi web app will automatically adjust in the search box as you type them in the web app. Suggested tripool taxi itinerary on visiting Monster Village/Xitou Nature Education Area and Shanlinxi in one day. The prospective passenger should make 3 separate bookings in the tripool web app for each pick-up point - drop-off point pair. The cost of riding tripool taxi becomes lower as more people join the car. This is suitable for friends who want to have some fun in Shanlinxi on a weekend or during the holidays. For a group composed of 8 people coming from HSR Taichung Station, each of them would only have to set a budget of NTD 584 if they want to see Monster Village/Xitou Nature Education Area and Shanlinxi in just one day. And that's already the total for a roundtrip ride in tripool taxi! The cost won't be that different if they also start at TRA Taichung Station. If you are not interested to see Xitou, then you can just a book ride from HSR or TRA Taichung Station to Shanlinxi directly. The fares will start at NTD 1,489 for 1 to 2 persons. Just remember to book also a return trip by tripool taxi if you want to get back home. Shanlinxi is a very big place with two waterfalls located in different places. I suggest starting your trip early in the morning so you can see all the hiking trails and beautiful flowers and plants that Sun Link Sea has to offer. Those coming from Changhua and in other cities of Central or even Southern Taiwan need not worry. Just board a train going to Ershui Station and start your tripool taxi trip from that train station (pick-up point: Ershui Station, drop-off point: Shanlinxi Forest Recreation Area ). Prices start at NTD 1,445 for one or two passengers and you will arrive at Sun Link Sea after 1 hour and 28 minutes drive. Tourists staying at Sun Moon Lake can also visit Shanlinxi by tripool taxi. From Shuishe Visitor Center, the fare for two passengers is NTD 1,655 for a travel time of 1 hour and 41 mins (pick-up point: Shuishe Visitor Center, drop-off point: Shanlinxi Forest Recreation Area). The entrance tickets are collected at the toll gate of Sun Link Sea. For tourists who boarded the Bus 6871, a ticket collector wearing a vest of Shanlinxi will enter the vehicle and visitors will have to give their money to that person. In exchange for the money paid, a ticket will be given plus a receipt. Adult tickets generally cost NTD 250 which is quite expensive. Fushoushan Farm only charges NTD 100 for adults. Haha! I was only asked to pay NTD 200 when I presented my student ID. The maple trees in Shanlinxi are located at the Maple Garden aka Flower Center (花卉中心) while the Metasequoia pine trees can be found after a short walk. To get to these places one can hike for two kilometers but the easiest method is to board the bus [Google Map] going to Songlong Cave Waterfall. For a fare of NTD 80, tourists can get off the vehicle at the Flower Center [Google Map] to first enjoy the orange color of the needles of the Metasequoia forest and then walk to the Maple Garden to have pictures with the red leaves of the Japanese maple trees. 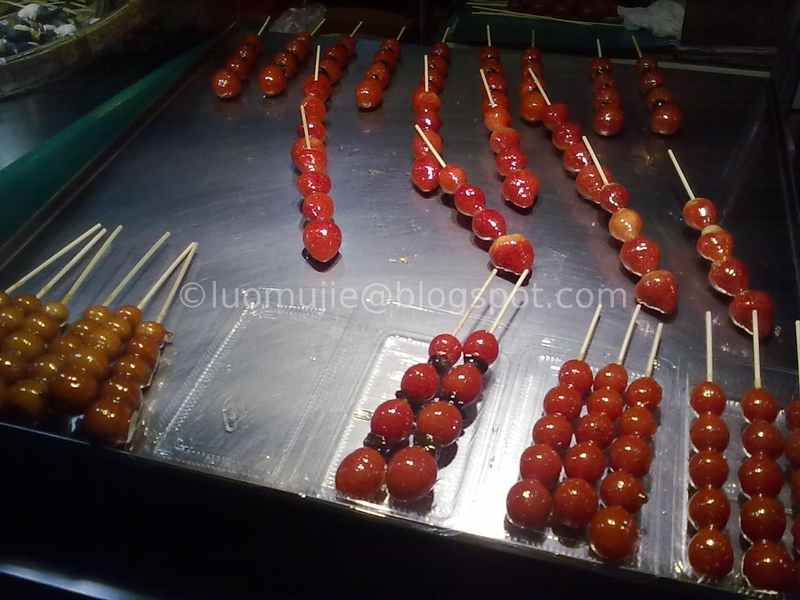 If the person on the booth could not speak English, just show the photos of maples or the dawn redwood forest from the luomujie blog to let him/her know about the place you want to go. The ticket booth where people buy the bus tickets to get to Songlong Cave Waterfall. Expect the bus to be full of tourists on a weekend. It depends on the weather conditions. For the autumn season of 2018, normal conditions were expected. The maple trees turned red on the last week of October and its beauty is expected to last until mid-November. If there is an El niño or other abnormal weather conditions, expect the maple viewing season to get shorter or worst become delayed for a few weeks. Another attraction that one should not miss in Shanlinxi during the maple season is its dawn redwood forest. Also known as the Golden Metasequoia Forest [Google Map], they are deciduous pine trees meaning they shed their leaves every year particularly during the winter season. These trees have a characteristic conical shape which sets them apart from the bald pine trees, wherein the entire growth of the needles or leaves tend to become broad and don't follow a specific shape. The dawn redwoods, on the other hand, look so attractive when seen in great numbers. They can also grow very tall reaching up to 100 feet in height. Considered as a living fossil, the Metasequoia glyptostroboides was re-discovered in China in the 1940s. It used to be described only in fossils until it was later identified by a team of researchers to be not extinct and living up to this modern times. Paleobotanist considers the dawn redwoods aka Metasequoia to have lived 50 million years ago. The leaves of the dawn redwood trees look like feathers. In Taiwan, the Shanlinxi Forest Recreation Area has the best dawn redwood forest that I have seen so far. As the temperatures turn colder, their noodles start to turn to a copper red color. If Aowanda has the picturesque trio of bald trees during its maple season, Shanlinxi boasts its Golden Metasequoia Forest. Visitors get delighted to see pine trees in orange color and they can't stop themselves from taking selfies. At the arrival of winter, the needles of these pine trees become brown and will drop on the ground forming a carpet of autumn foliage leaves. The life-less looking trees now showing its conical shape formed by its branches will still attract visitors. If you want to see the dawn redwoods in their orange color, I suggest visiting Shanlinxi in mid-November to late-November. Just a short walk from Golden Metasequoia Forest is the Maple Garden [Google Map] of Sun Link Sea. A Shinto shrine together with red Japanese maples makes it a perfect spot to take pictures. There is also a giant windmill with some trees of Gingko biloba around. At the time of my visit, the leaves of the Gingko have turned yellow but I was more interested with the red maple leaves here. Manage your expectations when you come to this place. The maple trees are not that tall nor they were in a big forest. Their leaves are also small with 6 to 7 leaflets. When shined upon the sun, they look great. But when the fog arrives in Shanlinxi, the entire place becomes more mysterious as the autumn foliage mixes with the white color of the clouds. Visitors should be quick if they want to capture this scenery in the Maple Garden. Gingko trees with their leaves starting to turn into a golden yellow color. In spring, Shanlinxi is another place to see cherry blossoms. 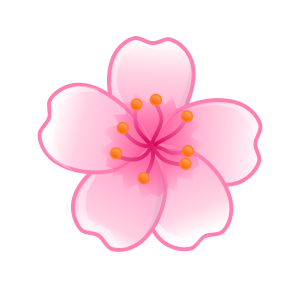 It is an alternative for those who weren't able to see the sakuras in Wuling Farm. I was lucky to see them during their peak season which usually happens between the late-February to the first week of March. 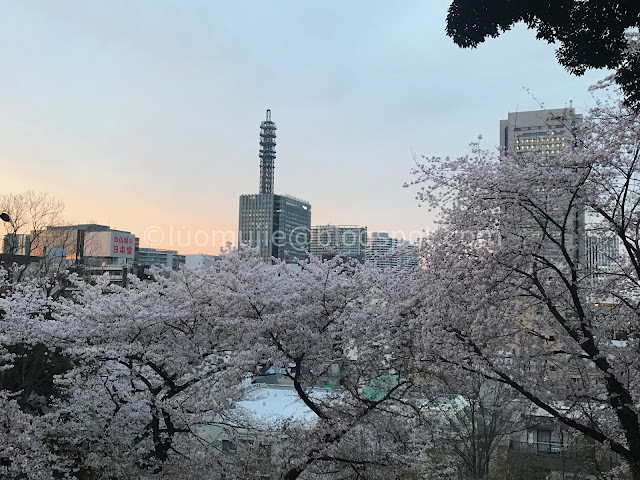 Together with Travel Buddy Teklu, I had lots of fun taking pictures of the sakura. 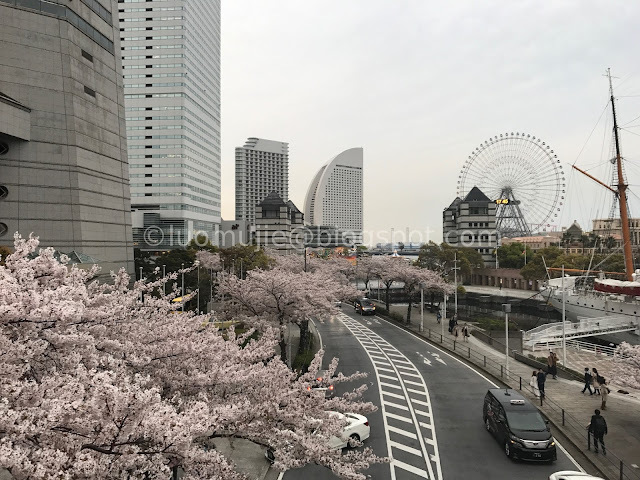 From the bus stop, we followed the river leading to the Sun Link Sea Hotel where there is a cherry blossom forest waiting for its fans. Status of flowering during my visit: full bloom. However, rain and strong wind made the life of the flowers shorter. The map of Shanlinxi. The cherry blossoms are planted near the Sun Link Sea Hotel. From the bus terminal, we walked towards the Sun Link Sea Hostel. A creek runs along the Shanlinxi and it its bank was planted with sakura trees. The sakura trees add beauty to these cabins in the mountains. The type of cherry blossoms here in Shanlinxi are similar to the ones in Wuling Farm. The weather was very good on the day of our visit and I was so happy. The building behind is the Sun Link Sea Nature Education Center. The stones on this area in Shanlinxi were perfect to sat on for a great photo. Travel Buddy Teklu in another great pose. Haha! There was a bridge after passing by the Sun Link Sea Nature Center. Travel Buddy Teklu trying to make a dangerous pose in the bridge. We saw this net that spans across the creek. My friend wanted to try walking on it but it was off limits to visitors. Thanks to the sakura forest on the right side of this photo, Teklu and I still had fun. The creek was actually dry and probably when the summer season comes the water level here might rise again. The petals of the cherry blossoms in Shanlinxi were being blown away by the wind. The more the wind blows, the more petals dropped on the floor. 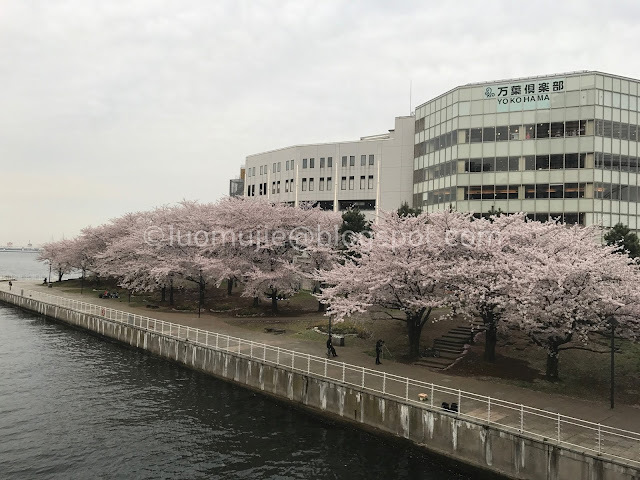 We were lucky to visit Sun Link Sea during the full bloom of its cherry blossoms. The weather was also good in the past few days prolonging the beauty of the flowers. Aside from the sakuras, visitors get enchanted with the forest of Shanlinxi. There was another sakura forest on the other side of the creek. I really wanted to go there but Travel Buddy Teklu wanted to hike first and see one of the Sun Lin Sea's famous waterfalls. The Songlong Rock Waterfall was our destination and we hiked the Chunlin Trail to see that body of water. The trees here we so tall! A rest station in the trail. Families stop here to eat their lunch. ... until we found this observation platform. We were told here not to see anymore the waterfall since the water flowing down the fall was not that great. It might be due to the low rainfall in Taiwan in recent days. We went back to the sakura forest. 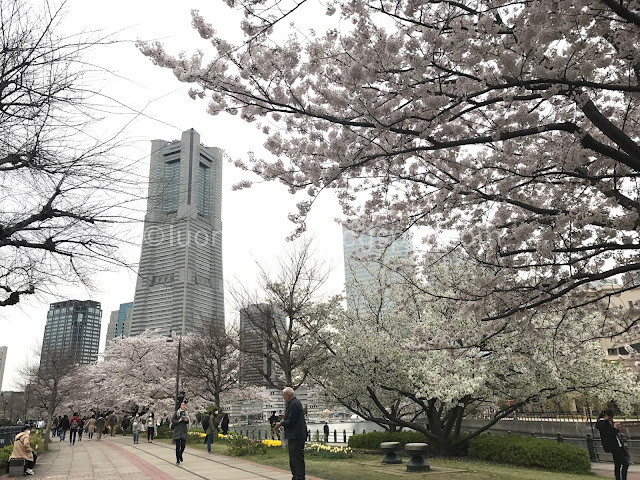 We went back to the bridge and went to the other side of the creek to see the cherry blossoms planted near hotel building. The sakura forest near the hotel. The temperature at the time of our visit was 17°C. Suddenly, a fog appeared in the mountains and the temperature dropped to 16°C. As the fog slowly covers the whole of Shanlinxi, I decided to return to the bus terminal. 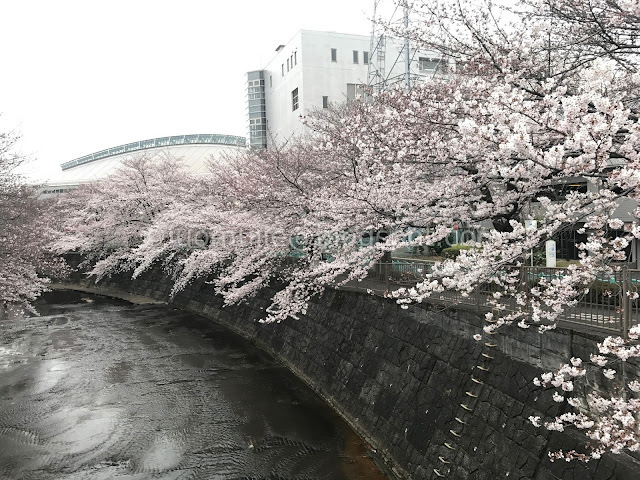 I enjoyed again the cherry blossoms while walking along the banks of the creek. I will try to return next year for another round of cherry blossom viewing here in Shanlinxi (Sun Link Sea).